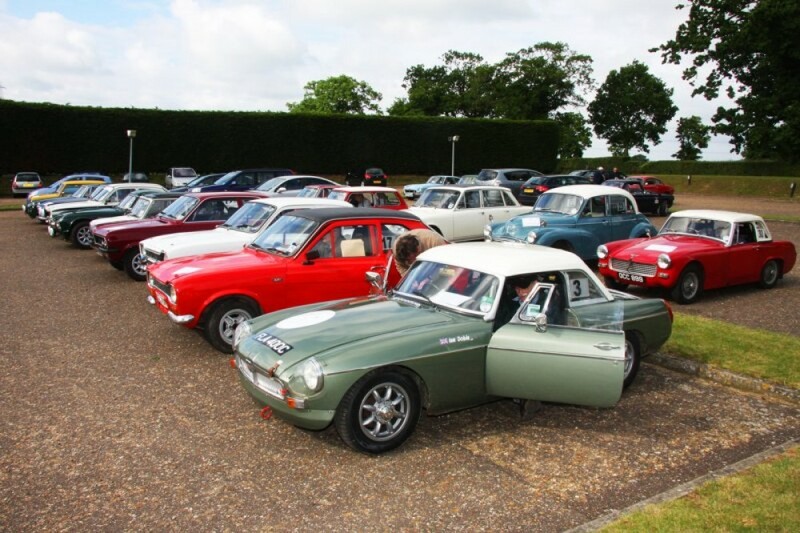 Chelmsford Motor Club is pleased to welcome you to its annual historic road rally, The East Anglian Classic. We are once again delighted to be a round of the Autosessive HRCR Clubmans Rally Championship. 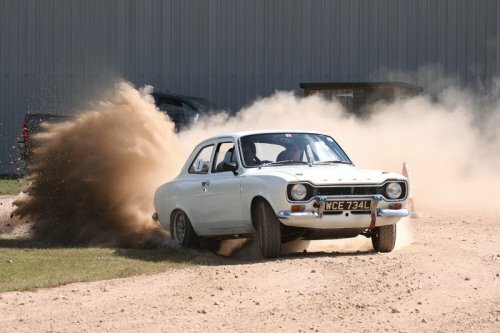 This year the event will again be a one day format which will allow cars requiring a waiver of permit to take part in one of the most social rallies of the year and we are continuing our traditional Saturday format. 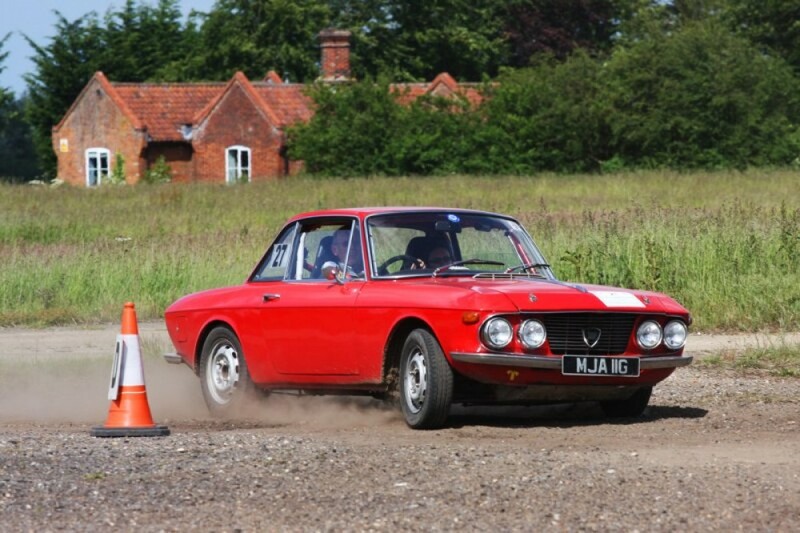 The Old Ram on the A140 at Tivetshall St. Mary will again be our start/finish venue. We are confident you will receive a similar high standard of service and food. 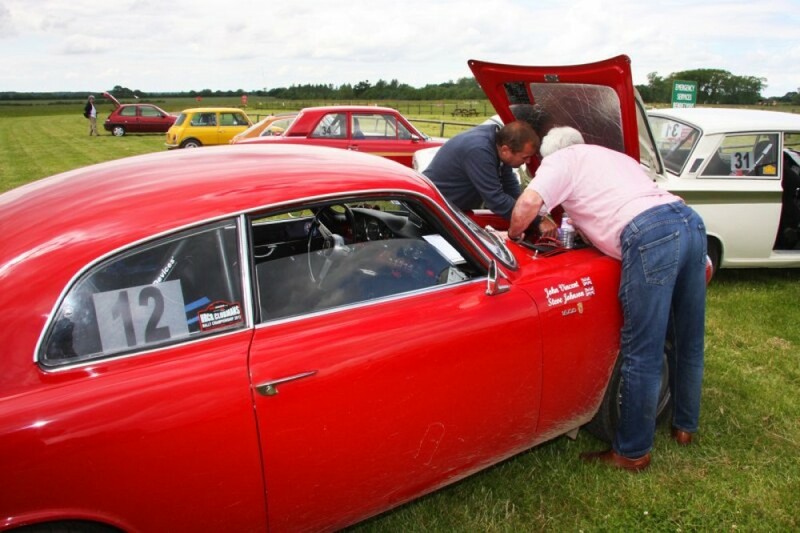 This year we will again be running The East Anglian Classic Run, a closed to club event for pre-1986 cars, which avoids the need for competition licences and MSA logbooks for Category 4 cars. 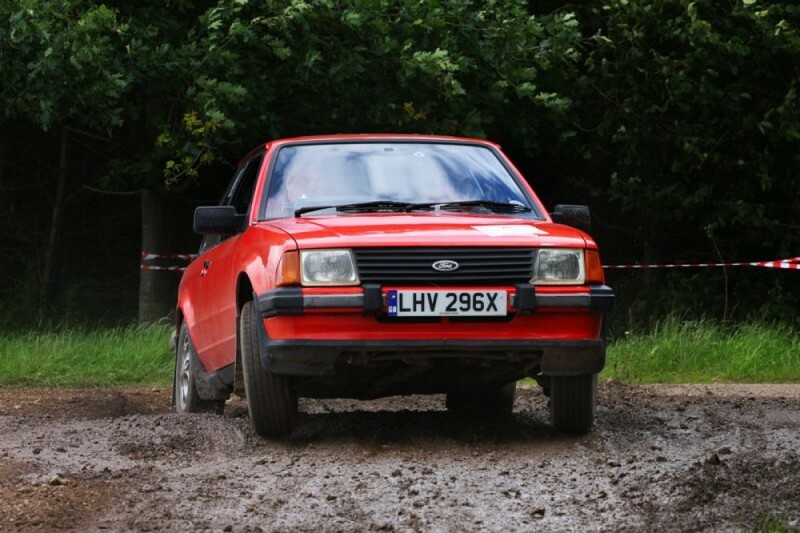 Navigation for the Run will be by marked map, and the route and tests will be exactly the same as the Rally, so this will provide an ‘bridge’ between classic runs and the HRCR championship for those wishing to progress in their classic motorsport. The route will cover around 150 miles throughout Norfolk and Suffolk. During the day there will be a number of special tests at some classic venues as well as some new ones. The type and format of last years regularities was well received and this years event will be no different although one section will be traditional plot’n’bash. We will be using some lanes for our regularities that haven’t seen a rally car for many years. The start and finish venue does have limited accommodation available which can be booked directly via their web site http://oldramnorfolk.com and there are many hotels and B& Bs nearby.